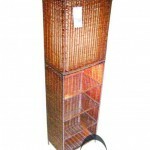 We proudly present a collection of affordable rattan lamp derived from high quality natural rattan that has been transformed into contemporary designs that will add a unique flavor to any lighting installation to your home decor. Made in Indonesia using the talent of our local artisans, this handicraft blends the international standards and the finest craftsmanship. 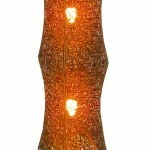 In addition, the flexible and exquisite design of this lamp is applicable with almost all types of design interior. 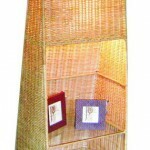 Placing this rattan lamp will make your home decoration shades a new luxury and elegance precisely as you always expect at the very first place.